Who does not know the food on this one? One of the most delicious food that comes from Padang, West Sumatra. 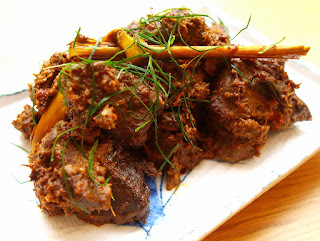 Food rendang is made from beef and rich flavor marinade. Although originally from Padang, but almost all the Indonesian people liked the same foods you know this one. In fact, rendang so delicious food in the world. Not cool is that? 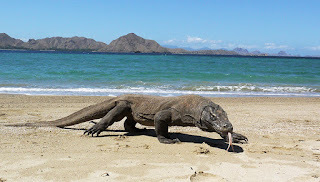 Ancient animals surviving until recently was also in Indonesia, komodo name. 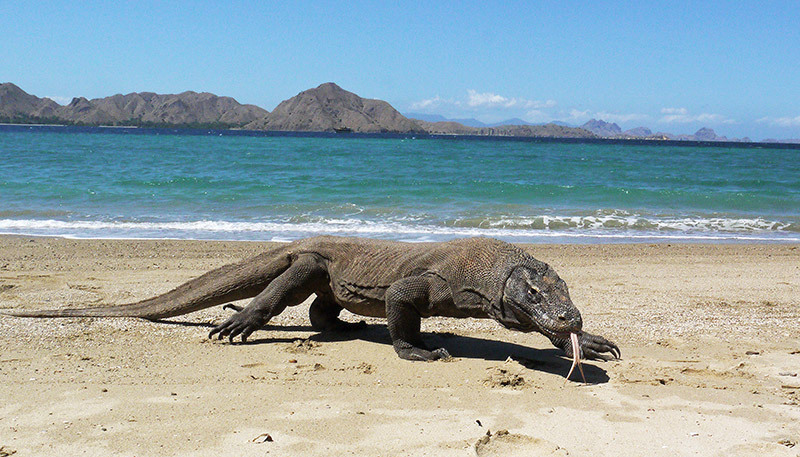 In fact, in Indonesia there is an island of the same name as this prehistoric animals. 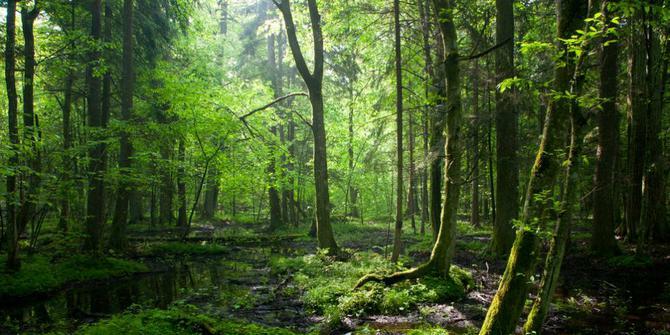 Indonesia is one country with vast forests. Forests in Indonesia spread across the island of Sumatra, Kalimantan, Sulawesi and Papua. With a large forest area, the diversity of flora and fauna in Indonesia also vary. Ranging from various species of birds, fish and some wild animals. 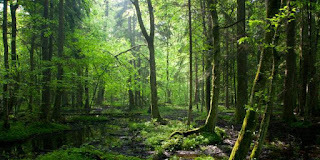 Moreover, forests also are the lungs of the world, places that produce oxygen for us to breathe. So, it is fitting all Indonesian citizens to maintain and preserve forests. You never drink coffee, right? What kind of coffee do you usually drink? Instant coffee? Well, if used to drink instant coffee, you should try the most expensive coffee, kopi luwak its name. Certainly already know the civet coffee is what? 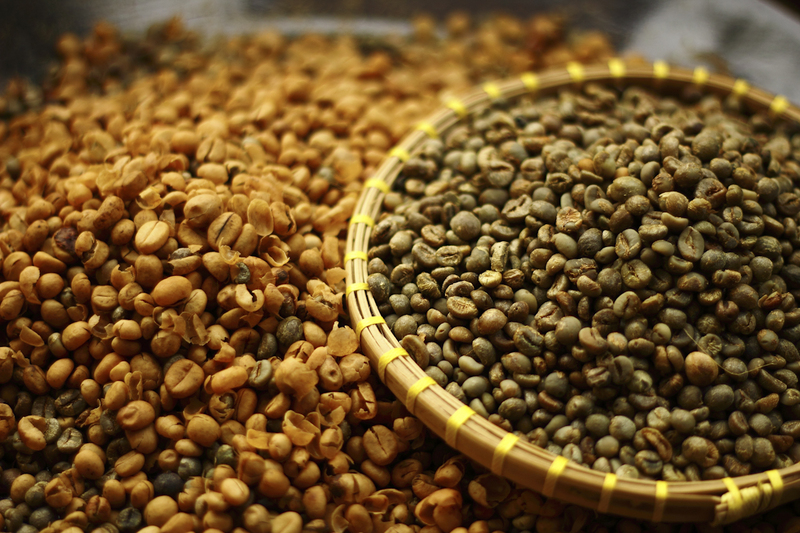 You know, the coffee obtained from coffee berries are eaten by animals called civet. Kept the seeds out along with feces, then the dirt was cleaned and taken his coffee beans. Kopi Luwak is already very famous in the world you know. Although the price is expensive, but still wrote many who seek it, let alone the true coffee connoisseur. 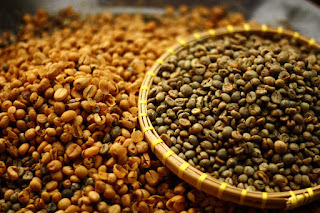 It feels incomplete if you have not tried the taste of civet coffee. When it comes to the largest archipelago in the world, certainly discussed Indonesia. 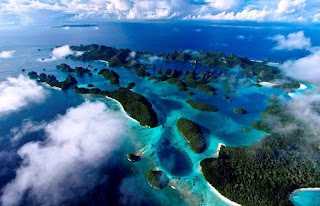 Yes, Indonesia is the largest archipelago, with a number of islands reached 17 thousand over the island. Of which 9 are thousands of islands yet to be named and six thousand uninhabited islands. The islands of Indonesia have also been many famous, you know, one of Bali. Many do not know at Indonesia, but when asked Bali, they know it. In Indonesia there is also a large island, there are five islands. From Sumatra, Java, Kalimantan, Sulawesi and Papua. Well, from the five islands are still a lot of you know untapped natural wealth. Especially Papua, an island in eastern Indonesia. Most people may only know the beach Kute commonly used as a place to surf. In fact, there is a beach which is quite famous among foreign tourists know. His name Plengkung beach, or usually called G Land by travelers. G Land is named for the shape that resembles the letter G. waves high waves on the beach this Plengkung between 4-6 meters in length can reach 2 km you know. 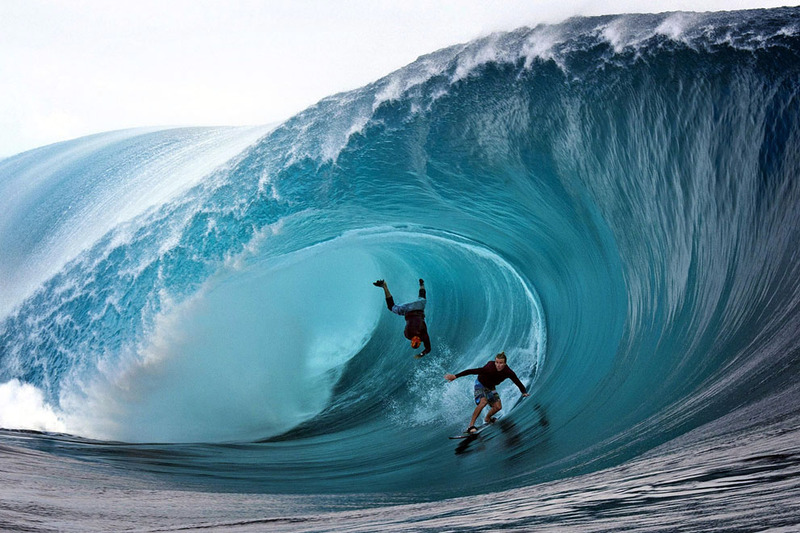 Pretty cool beach when used as a place for surfing. 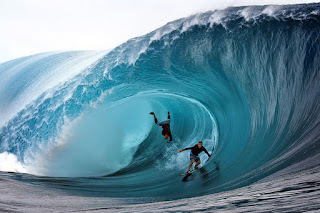 Well, because the waves are good, Plengkung beach is one of the best places to surf. Not infrequently a world-class surfers who come to this beach. 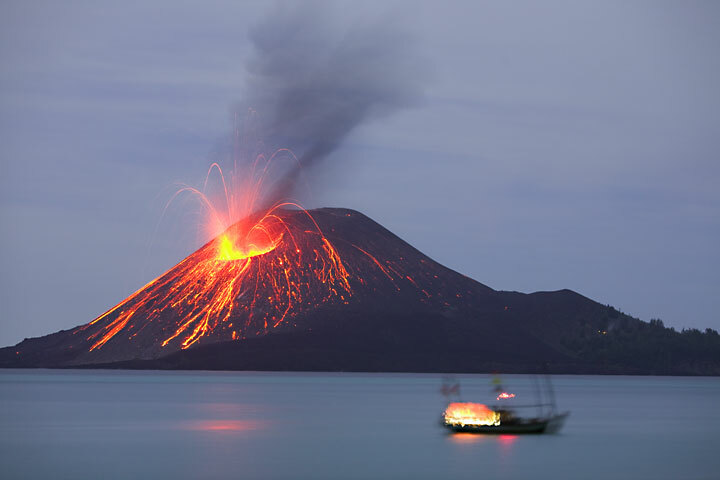 In addition to a number of mountain that much, Indonesia has also become a meeting place of two series of active volcanoes (Ring of Fire). Moreover, in Indonesia there are also dozens of plates of the earth fault is still active. 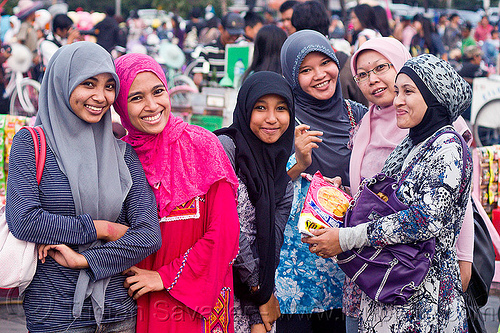 The number of Muslims in Indonesia is the largest in the world. There are about 85% of Indonesia's population is Muslim. Although Muslims are the majority, but they always respect other religions. This is cool Muslims in Indonesia, although the majority do not oppressive.